How did the town of Hanson come to be named for a fiery Federalist newspaper editor from Maryland? Come learn more about Alexander Hanson and the 1812 Mobtown Massacre, one of the most violent attacks against the press in the nation’s history. Hanson was a 19th century editor whose anti-war writings sparked a bloodthirsty mob, a midnight jailbreak and a brutal massacre in the city of Baltimore that stunned the nation. Hanson was later elected to the U.S. Congress and became one the youngest U.S. Senators in history, but he never fully recovered from the attacks. Author Josh Cutler tells the story of this fateful but little-known episode in American history helped shape the course of a war and the nation’s promise of a free press. And it all started with a headline. 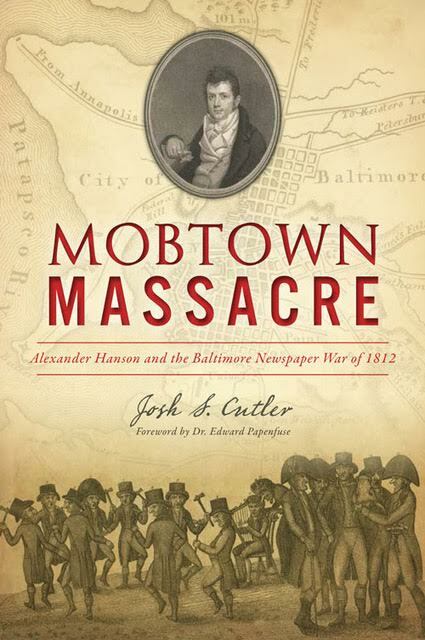 Mobtown Massacre: Alexander Hanson and the Baltimore Newspaper War of 1812 is published by The History Press, an imprint of Arcadia Publishing, and includes a foreword by Dr. Edward Papenfuse, a noted historian and retired Maryland State Archivist. Copies of the book will be available for purchase and signing. 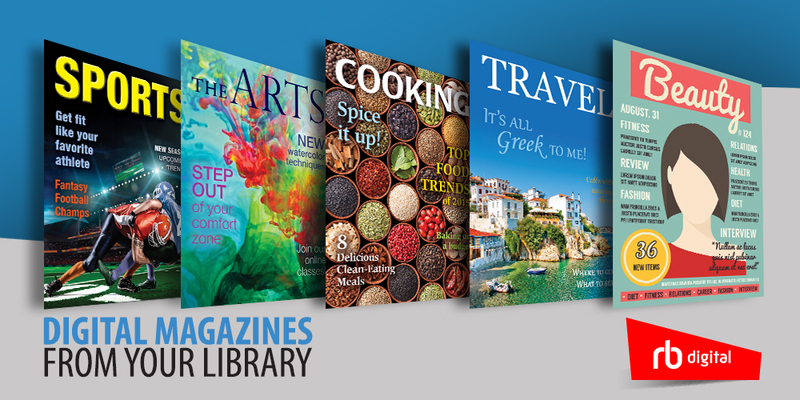 All royalties from the sale of the book are being donated to local historical societies. For more information visit mobtownmassacre.com. This free event requires pre-registration. To register, sign up here or call 781-293-2151. Space is limited so sign up today!